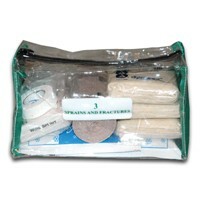 Sprains and Fractures Module (elastic bandage, splints, cold packs, tape). *Pouch not included, supplies delivered in a zip lock bag. 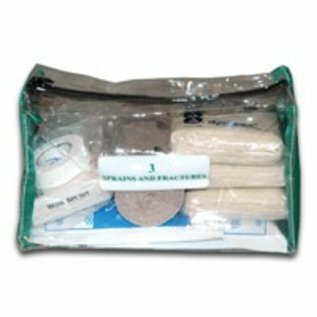 Designed to restock the Day Pak First Aid Kit.